Jan 28, 2018; New York, NY, USA; Dave Chappelle, winner of Best Comedy Album, in the press room during the 60th Annual Grammy Awards at Madison Square Garden. Information on the 2018 Roots Picnic has been announced. 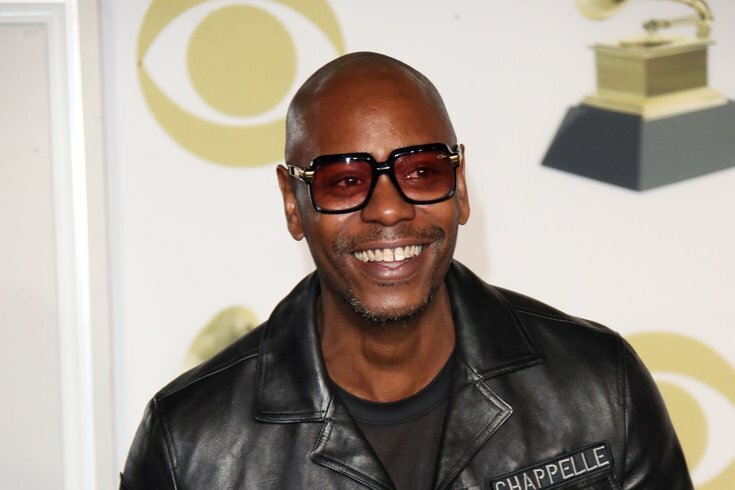 This year, the host for the summer music festival will be comedian Dave Chappelle. Grammy Award-winning hip-hop band The Roots will be joined onstage by a star-studded lineup on Saturday, June 2, at Festival Pier. Headliners include Lil Uzi Vert, Dirty Projectors, The Diplomats, 2 Chainz, 6LACK, dvsn and Brandy. In addition to the music stages, there will be a new podcast stage and a lifestyle stage with video games and fashion, which was introduced last year. Tickets for the Roots Picnic will go on sale to the general public at noon on Friday, Feb. 16.